*Originally posted 9/18/12 but I had to pull it out of the blog vault and move it up in the lineup. Confession: I stink at meal planning. And I hate grocery shopping. And I don't fully embrace cooking in general. But now I have some hope! Last week my friend brought over this lime, avocado, baby shrimp, rice salad thing with Ranch dressing. It was AMAZING. 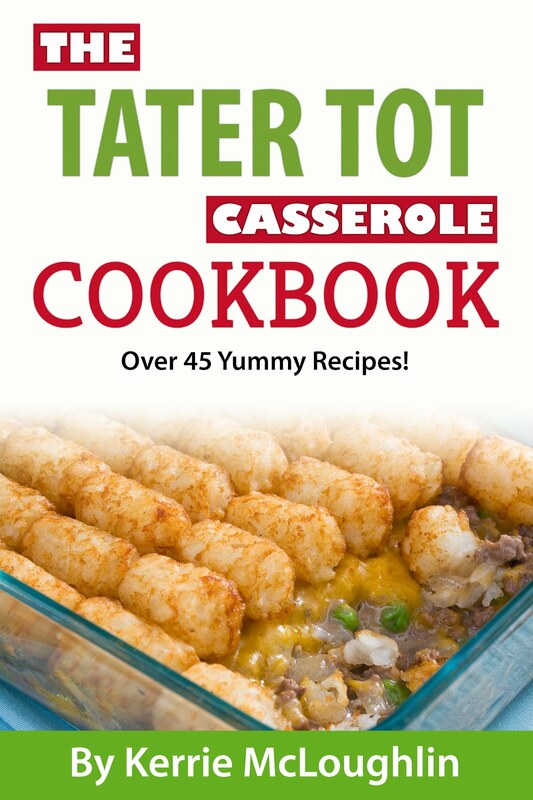 I thought, "I want to make stuff like that but don't have time to troll Pinterest and cooking sites for recipes!" 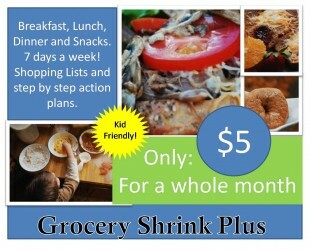 Enter Grocery Shrink Plus by Angela Coffman. Andrea told me that the recipe was from a new meal planning email dealy jobber she signed up for that is only $5 a month! I figured I could handle that financially, especially since Andrea told me some of the meals are meatless and will save my family money instantly! I signed right up! Since I signed up on a Wednesday and shopped that night, I didn't follow the meal plan perfectly. I substituted things here and there, swapping out recipes where it worked better for our schedule. It was just great to have the options and the cool recipes. It was also nice to have a grocery list to shop from and serving sizes for 2, 4, 8 and 12. 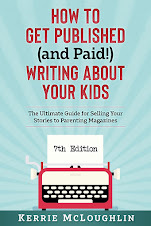 That last point bears repeating: this program is great if you have 10 kids or if you have zero kids. Angela tells you how to make the portion smaller or larger so you can make a bigger batch for company or a smaller batch for just yourself. I tackled Asian Vegetable Soup and my kids actually ate it. The same night I made eggrolls all by myself, baked in the oven and the kids loved them! I also made this amazing Tuna and White Bean Salad for crackers, which was perfect for a go-to in-the-car snack on a Sunday night on the way from a family even 1 1/2 hours away to church. For the same car ride, I whipped out this snack mix (I call it Better Than Chex ... get it?) that is pretzels, nuts, Chex and dried apples. Before you add the apples you drizzle the rest with honey, butter, brown sugar and vanilla and bake it! My favorite thing so far (keep in mind this is the FIRST week I've done this and I'm in love) is the Lime, Shrimp and Avocado salad, which also has cilantro, frozen corn and brown rice. You serve it on Romaine lettuce and top it with some Ranch dressing (I used the packaged Ranch dressing made with fat-free milk and fat-free mayo). It was FILLING. I have to say I felt like World's Best Mom making this stuff because it's healthy and I had a PLAN, so I wasn't going to get fast food or hitting the frozen pizza. BONUS: Following this plan will save you money. I am already re-stocking my basement pantry with canned goods with the money I'm saving with this low-meat menu plan. AND I can make any of the recipes healthier by following Angela's "Fit Mama" suggestions. She also offers dairy free and gluten free options for each meal! Head here to sign up for the plan and also check out her great ebooks!